Minimizer, a commercial vehicle accessories supplier and unit of Kruckeberg Industries, announced private equity firm Capital Partners is making an investment in Minimizer to expand product lines and support the rapid growth of the company. Capital Partners, based in Greenwich, Conn., has a history of investing in heavy-duty truck part companies. 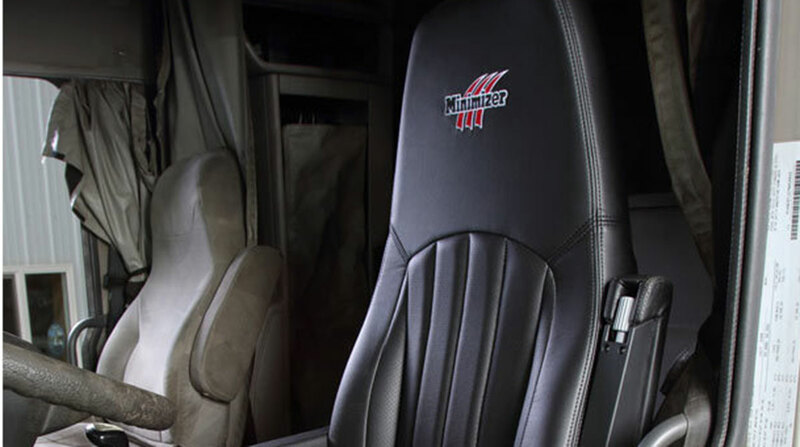 Minimizer manufactures high-performance polyethylene truck fenders, custom-molded floor mats, seats and mattresses kits, mudflaps, tool boxes, workbenches and other accessories. Former Minimizer CEO Craig Kruckeberg will remain invested in the company and participate on the management board, according to the Blooming Prairie, Minn.-based company.